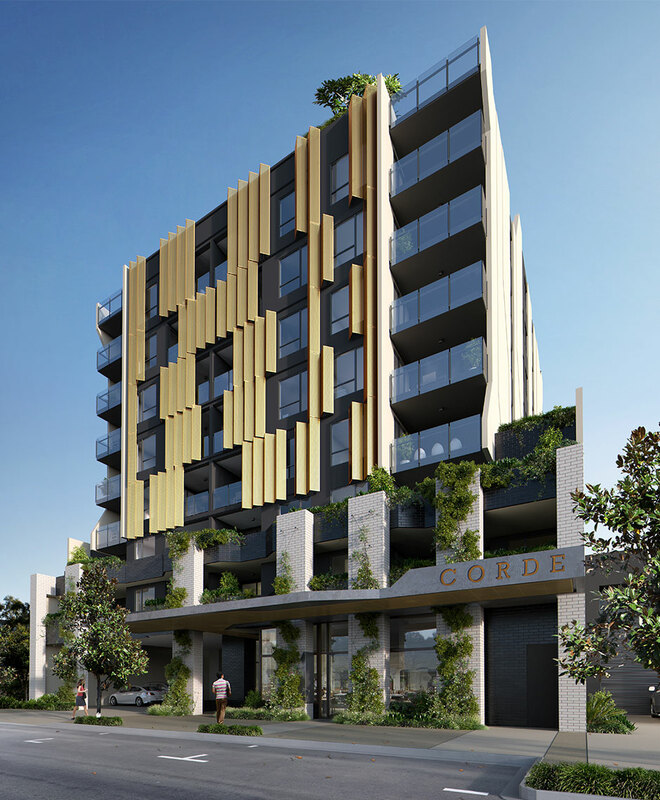 The name of the Manilla Street development, ‘Corde’ pays homage to the area’s historical character, formerly home to a booming rope works industry. 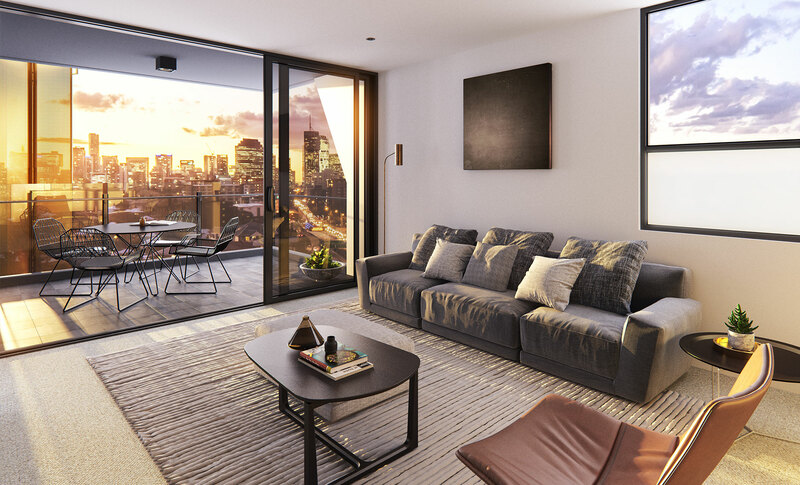 Corde will feature a mix of 60 one, two and three bedroom dwellings with ground level retail. A motif of rope being the ‘fabric of urban living’ is repeated throughout the project, from the design to the building’s positioning in the community.